Burnished Silver Tone Clear Rhinestone Fish Hook Owl Dangle Earring Set. 1/2" X 1". Burnished Silver Tone Fish Hook Western Theme Star Dangle Earring Set. 1 1/4" X 2". Rhodiumized, Ab Rhinestone, Multi Color Epoxy, Fish Hook, Circle Christmas Bell Earring Set. 7/8" X 1 5/8". 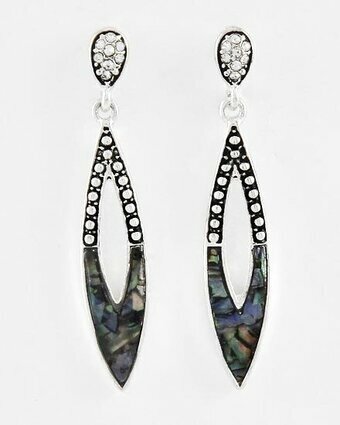 Matte Silver and Hematite Tone, Metal, Fish Hook, Circle Dangle Earring Set. 7/8" x 2 1/4". 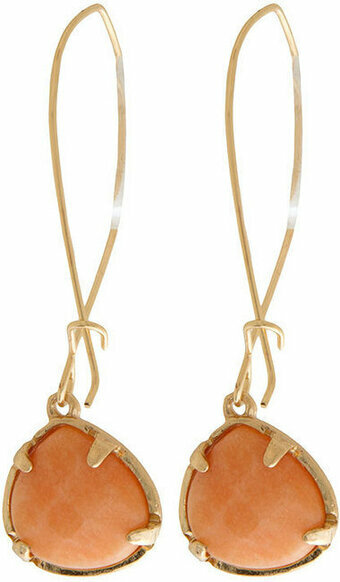 Burnished Copper Tone, Thin Patina Metal, Fish Hook Dangle Earring Set. 1 1/8" X 3 1/4". Gold Tone, Black Rhinestone, Fish Hook, Dangle Earring Set. 7/8" X 1 3/8".